Many people dismiss earbuds, thinking of them as cheap and flimsy. Sometimes given for free with the purchase of other products, a lot of earbuds are poorly designed, easily slipping out of place. But not all earbuds are made the same, and some of today’s best models deliver an unbeatable combination of great audio reproduction and durable construction that’ll deliver rich sound and useful features for years to come. Before choosing a pair of earbuds, the most important thing to consider is exactly how and when you plan on using them. 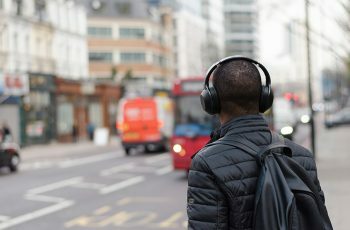 Unlike just a decade ago when earbuds were all nearly identical, today there are dozens of different types of earbuds specifically designed for special circumstances. Carefully consider how much you plan on using your earbuds, under what circumstances, and whether you want to invest in a premium pair that will last for years or want to try something more affordable that can be easily replaced. 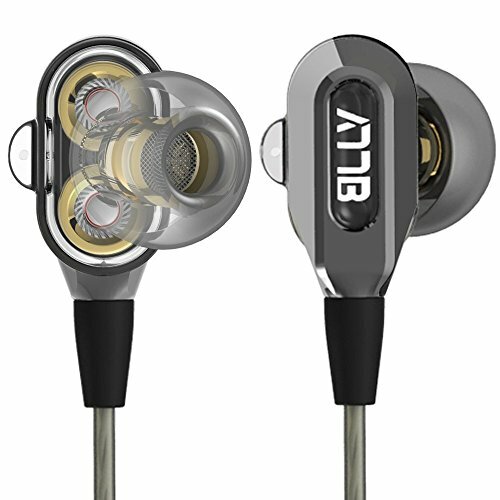 Be sure to look at all the technical specifications, paying special care to the shape and options for the in-ear portion of the earbud to make sure that they’ll stay in place while delivering a full, rich audio experience. Be sure to assess the way the earbuds connect, looking for reliable Bluetooth or sturdy cables that are tangle-resistant, the materials that the earbuds are made from whether it be plastic, metal, or otherwise, and useful features like in-line controls and built-in microphones. 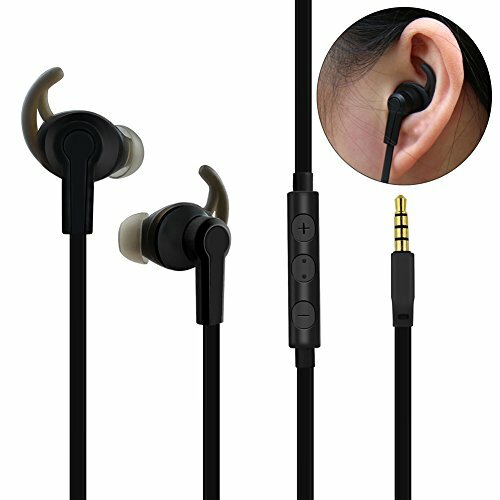 Choosing the right kind of earbud is mostly a matter of understanding where you plan on using them most of the time. Although earbuds are incredibly versatile, they do vary slightly based on how they’re expected to be used. 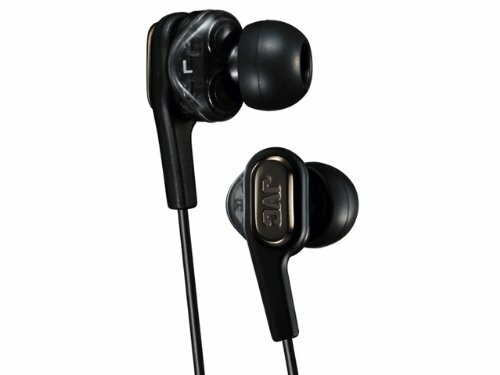 These earbuds have a better dynamic range and often larger drivers to deliver a full rich sound in a tiny package. 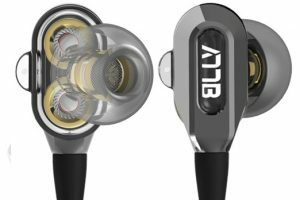 Even though nothing will ever compare to a pair of quality over-the-ear headphones, some of today’s advanced earbuds deliver surprisingly good audio. 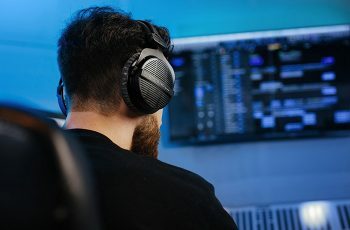 Most gamers opt for a dedicated pair of over-the-ear headphones but there are some really great earbud options for gamers on a budget and/or gamers who enjoy mobile gaming. Some gamer earbuds include built-in microphones and inline controls so that you never miss a moment of action. Earbuds are the go-to choice for fitness buffs and working out at the gym. 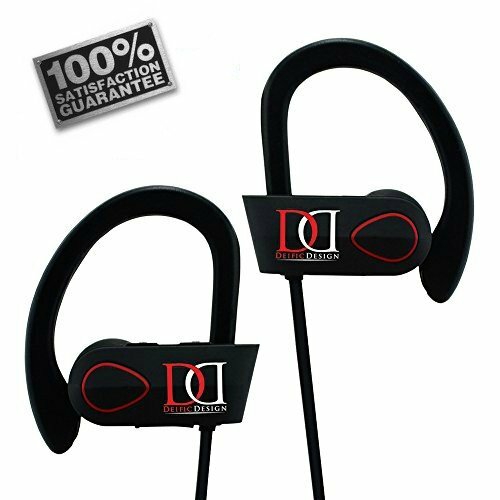 Quality earbuds designed for use in the gym have clips or other ways of keeping the cord from getting tangled and/or wireless connectivity. Other good options to look for in a pair of earbuds for the gym are a sweat-resistant design and the right kind of engineering to keep the earbuds from slipping out when you’re working out. As it is nearly impossible to run with clunky over-the-ear headphones, earbuds are the most popular choice for runners. Quality earbuds for runners have in-line controls and a great design to keep cords from getting tangled up when you’re pounding the pavement. Whether you plan on doing a lot of swimming while listening to music or just want water-resistant earbuds that can handle being caught out in the rain or a particularly sweaty workout, today’s advanced earbuds do a great job of keeping you energized both underwater and out of the pool. You are going to be gaming for a while, making it imperative that you purchase the ideal gaming earbuds. It would be nice to say that this is going to be a simple task, but there is a lot to consider to ensure that the earbuds you choose are the right ones. The following are a few tips to help you find a pair that will not let you down. The first thing you want to consider is comfort. You are going to be wearing these for some time, so they have to fit comfortably in your ears. There are a number of features that may help you enjoy these earbuds. For example, you can get earbuds that come with tiny ear wings that will prevent them from falling while gaming. Make sure that the material is cool to keep your ears from getting sweaty. 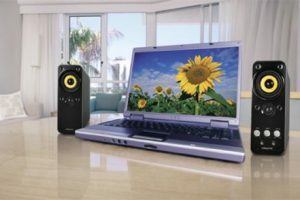 The next thing you want to pay attention is sound quality. 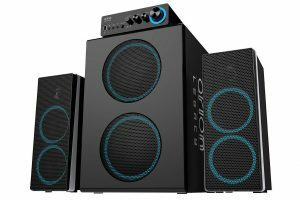 You probably know to look for good bass quality and clarity, but there is so much more to look for. One characteristic that your earbuds must have is sound staging. This refers to how well your ears can determine sound direction. Those who play games with gun shots understand how important it is to know where a shot is coming from. They will definitely appreciate this feature. 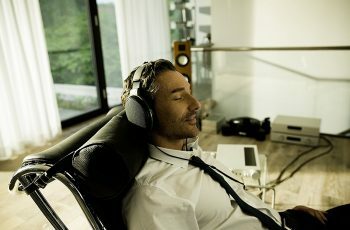 Of course, another feature that could make gaming even better is noise cancellation. You need to make sure that the earbuds you are considering have quality noise cancellation technology. Choosing wired or wireless earbuds is still debated by many gamers. Of course, most gamers would automatically choose wireless simply due to the freedom that they afford. You do not have to worry about pulling the wired earbuds too much while playing. Still, there are advantages and disadvantages that make this a harder decision than you might imagine. For one, wireless earbuds need to be charged, and you cannot play until you recharge them again, which is a problem you do not have to worry about with wired earbuds. Those who worry about sound quality know that wireless earbuds cannot deliver the kind of sound that good titanium-based earbud cords deliver. No one is saying that the sound from wireless earbuds is unacceptable, but they are still not ideal. Most gamers prefer to buy earbuds that come with a built-in mic. The reason that gamers prefer these types of earbuds is simply because it makes things easier. One thing to consider is others around you. The thing you have to remember when choosing your earbuds is whether the mic is unidirectional or omni-directional. 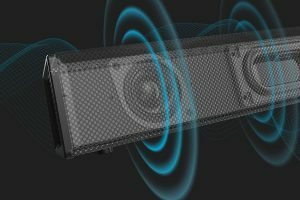 It is easy to think that the omni-directional mic is going to be better, but that is not the case. This type of mic will easily pick up surrounding sounds while unidirectional mics should keep your voice clear. The one thing that no one wants to talk about but must be addressed is price. It is important that the earbuds you choose are ones that you can afford. No one is saying that you should not invest in good earbuds, but do not burn through your entire bank account either. It is very important to set your budget before you even start looking for your earbuds so that you only browse through the ones that you can easily afford. This should help reduce the amount earbuds you look through and make it easier for you to find the right ones. 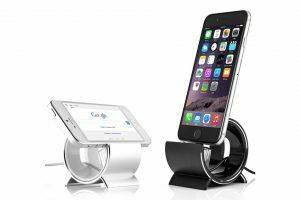 Hopefully, these tips help you find the device best suited for your needs. Do not be afraid to ask questions, and make sure that you compare the earbuds you are considering with each other. 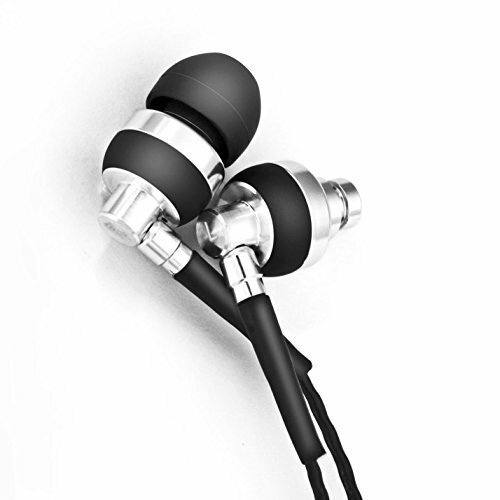 ActionPie VJJB-V1S High Resolution Heavy Bass In-ear Headphones with Mic for SmartPhones - Two 6mm drivers in each ear. Available in three color options, including a futuristic clear design, the Shure SE215-K have a detachable cable to ensure you can continue to enjoy them for years. The special low-profile shape with angled nozzle design keep the earbuds comfortably in place even during strenuous activity. 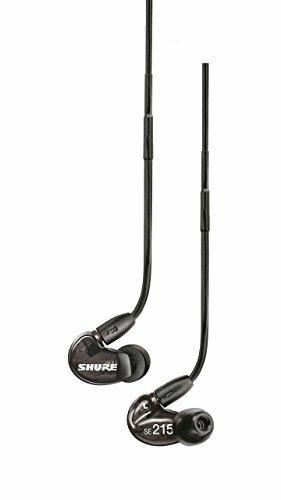 The Shure SE215-K comes with several flexible sleeves to perfectly contour to your ear shape. The special sound isolation technology of the Shure SE215-K allows you to enjoy your music even in noisy environments like the gym or on an airplane. None from what I can see. We’ve gone through hundreds of different earbud models looking for the right combination of durability, design, and comfort. After carefully assessing all of the best-selling earbuds on the market today, we have prepared this review of the best durable earbuds you can buy. 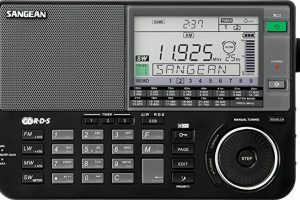 From one of the leading manufacturers of audio equipment, the JVC HA-FXT90 are incredibly lightweight. The JVC HA-FXT90 come with a comfortable in-ear design and built-in microphone ideal for gamers or for pairing with a phone. The 1.2 meter long cord gives you plenty of reach and the cord keeper and clip ensure that you’ll never get tangled up. Although small and affordable, the ActionPie VJJB-V1S packs a powerful punch thanks to its two neodymium iron boron drivers in each earbud. The transparent silicone earbuds feel comfortable and the special tuning technology delivers richa audio with no frequency glitches. 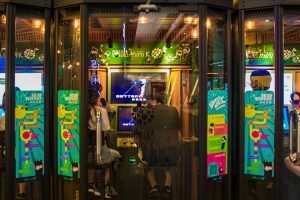 The ActionPie VJJB-V1S comes in both a standard version as well as with a microphone, making them perfect for mobile gaming or pairing with a phone. Make no mistake about it, the Sennheiser IE80 are quality earbuds in a very small package. The special dynamic drivers deliver incredibly crisp and rich sound. 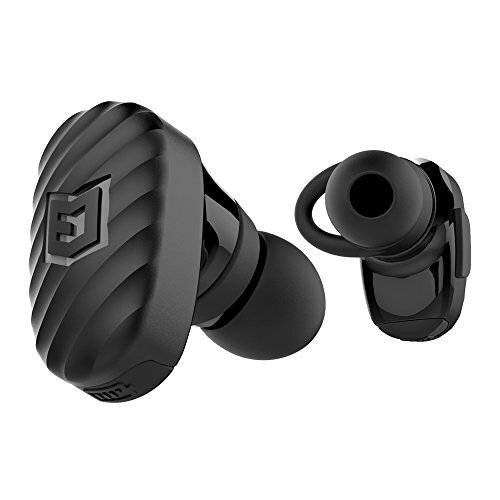 The over-the-ear hook and bud design Sennheiser IE80 are specially designed to block out up to 26 dB of background noise for listening to music in loud environments. One of the best features of the Sennheiser IE80 is that you can adjust the equalizer on the fly to pump up the bass or focus on the higher notes. 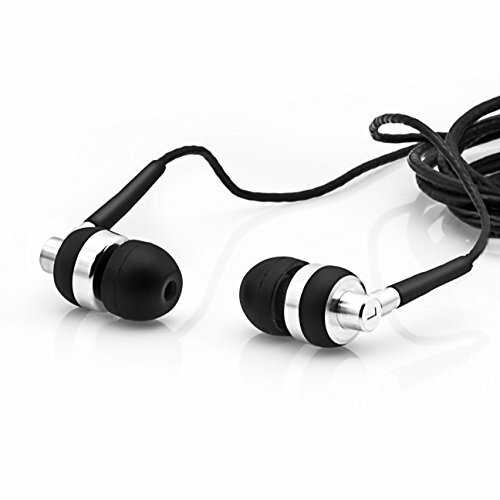 The Sennheiser IE80 comes with three different sizes of ear bud rings to deliver a perfect fit. Available in six cool color designs, the GOgroove earbuds come with a 3 millimeter thick audio cable to reliably deliver dynamic audio. The huge 9mm stereo drivers in each GOgroove earbud deliver luciously rich sound while the in-line microphone and controls make these perfect for gamers or for pairing with a phone. 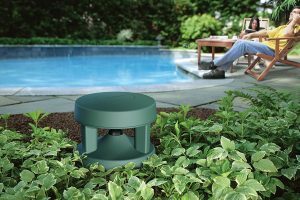 The reinforced metal housing and injection mold protection ensure make the GOgroove incredibly rugged. With an elegant stainless steel design, the RHA MA750 are engineered to deliver years of dynamic audio. 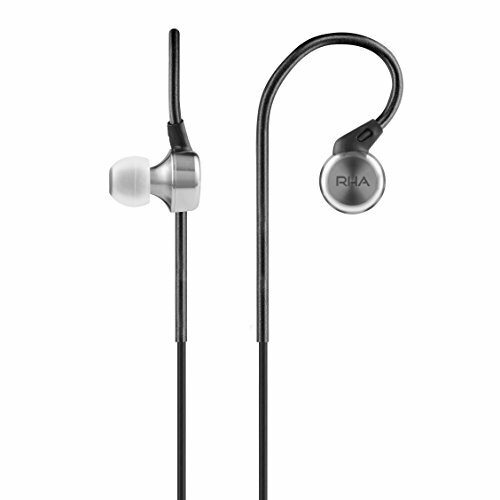 The over-ear hook and silicone earbud design ensure that the RHA MA750 will stay in place. The proprietary Aerophonic design simulate the bell of a trump to deliver rich sound. The RHA MA750 come with a 1.35-meter long reinforced cable with an oxygen-free copper core and stainless steel exterior. The special dual density ear tips do a great job of blocking out exterior noise while the double flange design makes thee RHA MA750 incredibly resistant when running or working out in the gym. 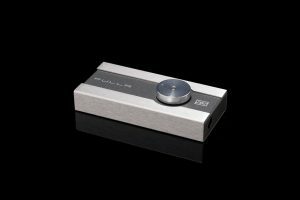 Using an elegant, space age design, the Brainwavz M2 are designed to deliver a deep and powerful bass. 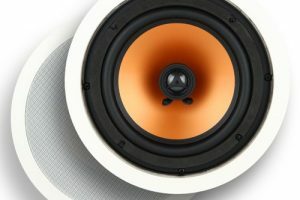 The all-metal housing and silver core cables ensure great connectivity and years of enjoying rich audio. The included foam tips of the Brainwavz M2 do a great job of blocking out unwanted exterior noise. Weighing in at just 0.6 ounces, the Brainwavz M2 are incredibly comfortable for working out or traveling. Perfect for athletes on the go, the Deific Design IXP7 are both sweat resistant and waterproof. The wireless Blutooth functionality is ideal for mobile gaming, pairing with a phone, or use wherever you don’t want to have to deal with cables. The Deific Design IXP7 over-the-ear hook and silicone bud design ensures that the Deific Design IXP7 will stay in place while remaining incredibly comfortable. Stylish and available in four bright color designs, the HuaYuanXin earphones come with a special fin ear hook design to stay comfortably in place. The in-ear bud portion is made from breathable silicone while the inline microphone is excellent for mobile gaming or pairing with a phone. The 3.5mm gold-plated plug ensures reliable connectivity while the zippered travel pouch keeps your HuaYuanXin earbuds safely in place when not in use. The HuaYuanXin also has in-line controls for stopping, playing, and adjusting the volume of your favorite tunes or answering calls. You’ll be hard pressed to find a smaller pair of earbuds that deliver such a rich, full sound. 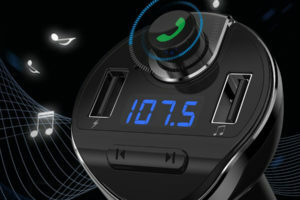 The ELWN use Bluetooth to avoid cables that can pop loose or get tangled, while the built-in microphone is excellent for mobile gaming and answering calls on the fly. 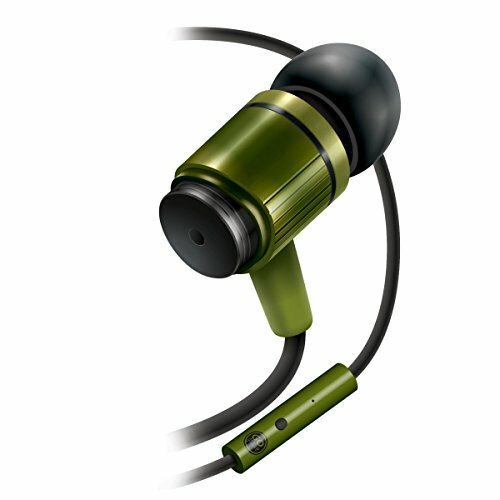 The rugged plastic casing ensure longevity, and the powerful battery gives you up to five hours of listening enjoyment.